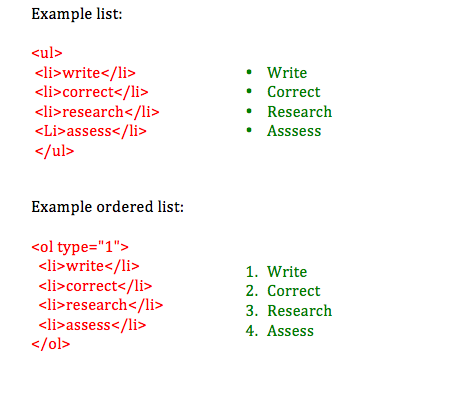 You have probably noticed that some clients would like to have HTML tags embedded in their text. But what do abbreviations such as <h1>,<strong> or <p> mean, and what benefits do they offer? In this tutorial we explain the most important HTML basics. Internet browsers can read the different tags and therefore improve the readability of a text. Headings give the reader an initial impression of the text whereas subheadings generally provide an overview of the subsequent section. There are two types of paragraphs which you can use to separate text sections from each other. Paragraphs help segment the texts and make them clearer. <p>: This tag is used to start a new paragraph. This is the first paragraph. The first paragraph often provides an introduction in the topic. This is where the second paragraph starts. It usually provides more detail. 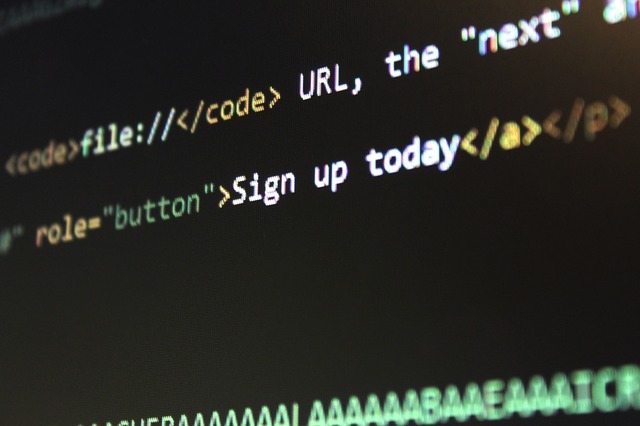 However, if you do not want to create a paragraph but would like to call up a line break instead, you will officially use the<br>Example</br>tag.The abbreviated form is <br />. to start in the next line. Bold: The tag <strong>sample text</strong> emphasizes a bold text. In some texts you need a link to another Internet page. Use the <a href="link">text </a> tag to create the link. Please note: The quotation marks must be used here! You will find numerous tasks at <a href="//www.clickworker.com/">clickworker</a>. This is what the link looks like: You will find numerous tasks at clickworker. Still confused? Click here for the training tutorial!